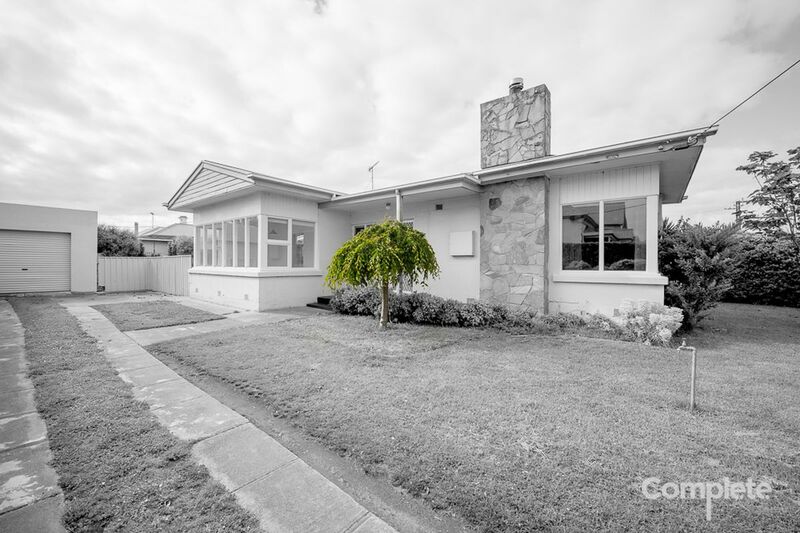 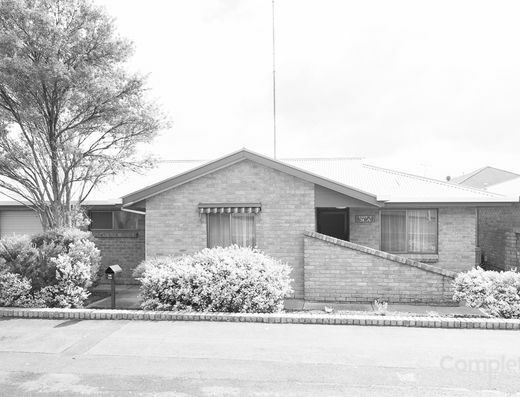 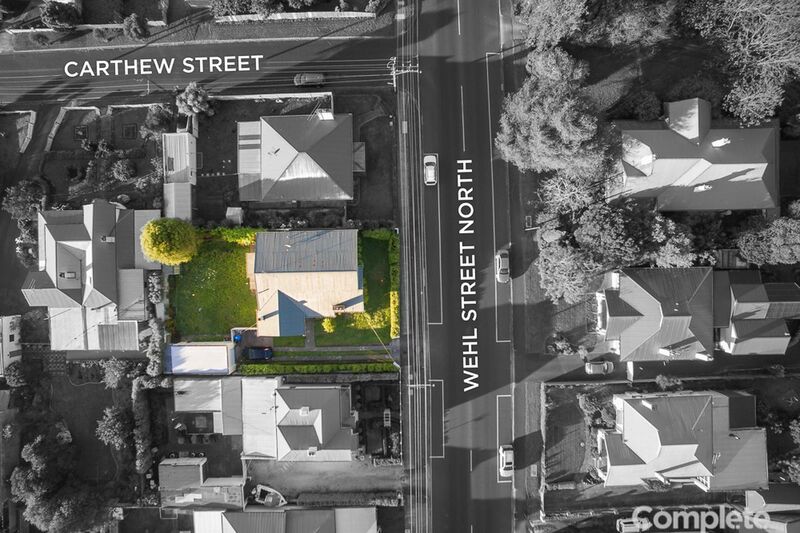 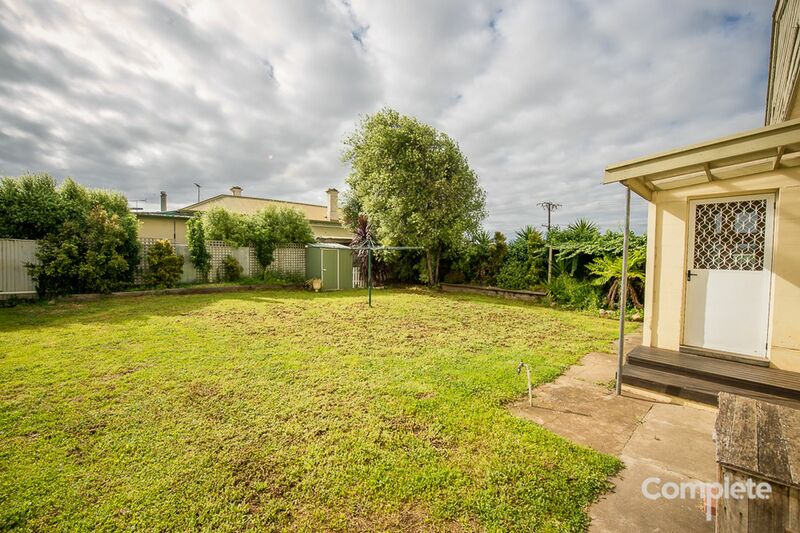 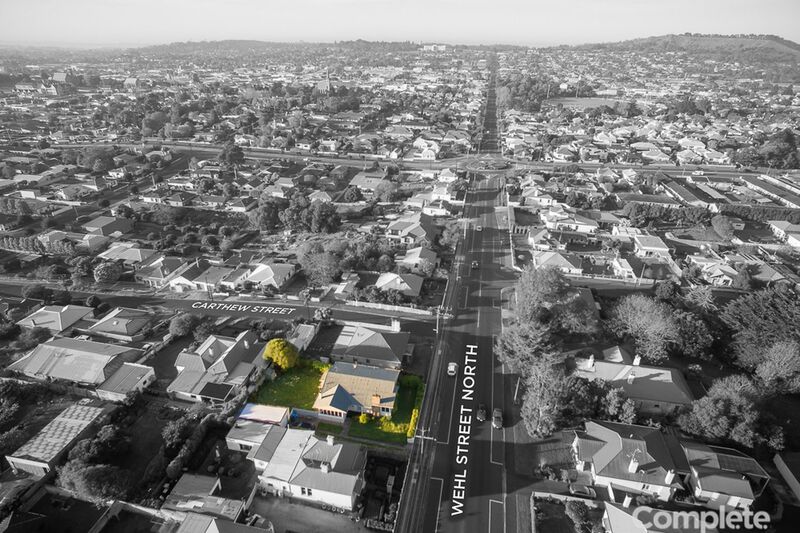 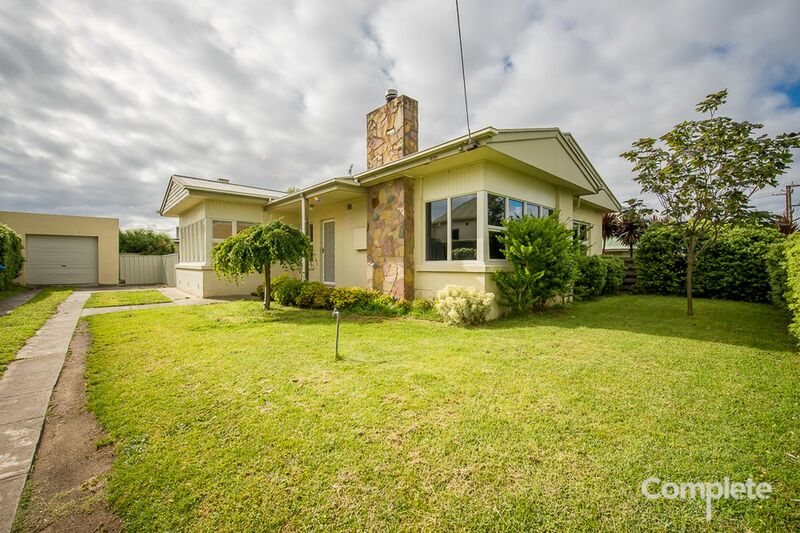 Complete Real Estate welcomes your inspection of 76 Wehl Street, Mount Gambier; this property presents a unique opportunity to secure a property located near schooling and hospital, while still being within a stones throw to the city centre. 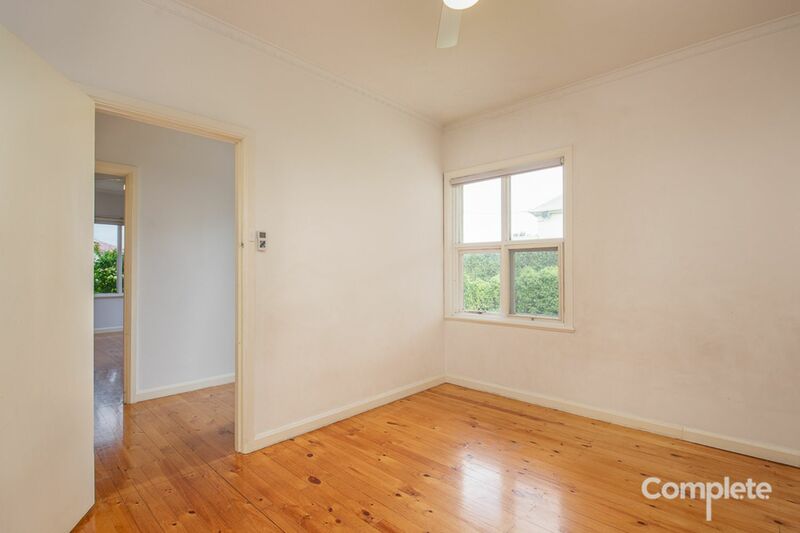 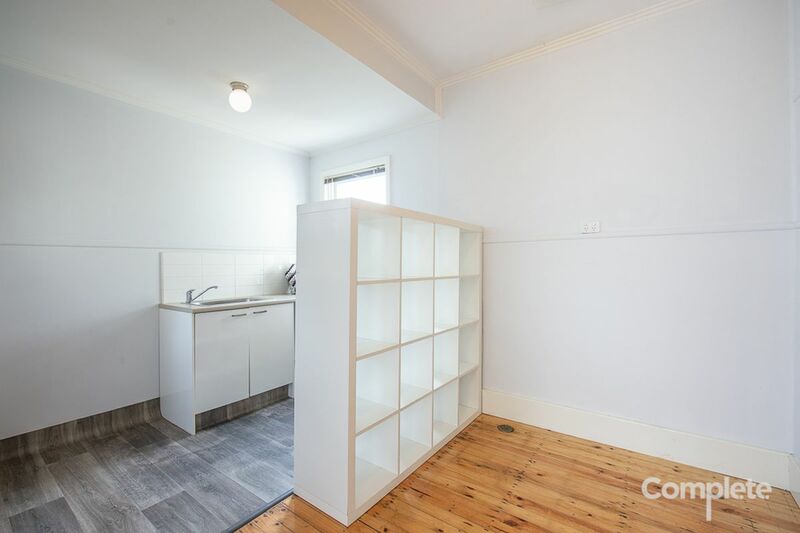 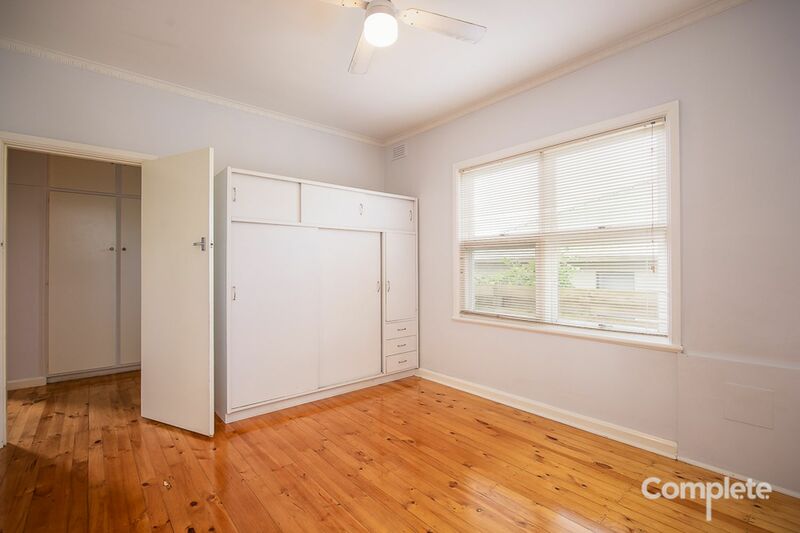 As you walk into this property you are met with stunning polished timber floorboards, which lead you around this uniquely deigned layout, which gives you privacy in every room. 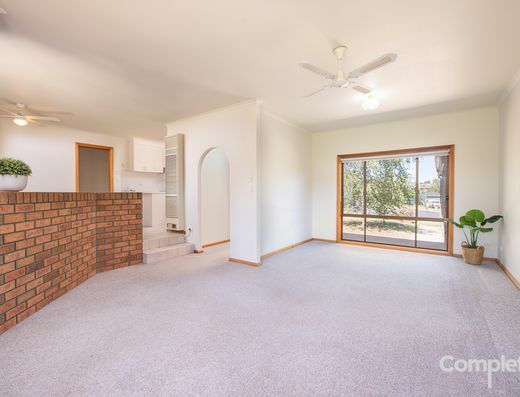 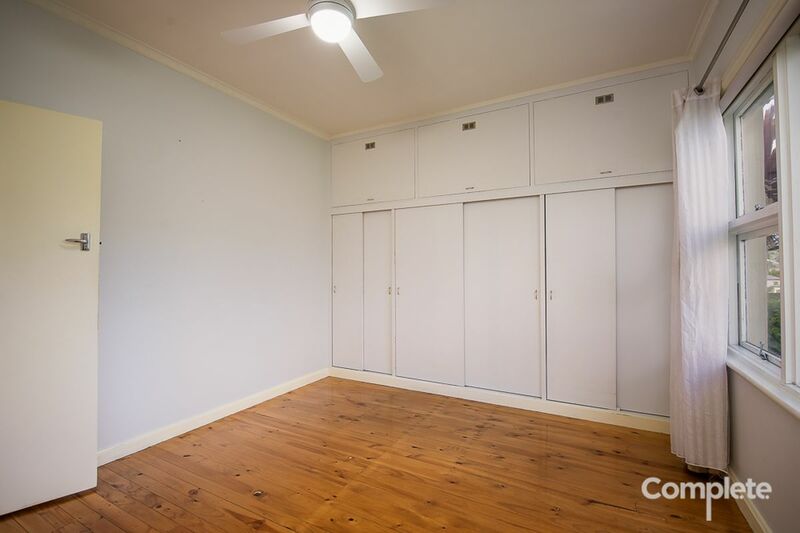 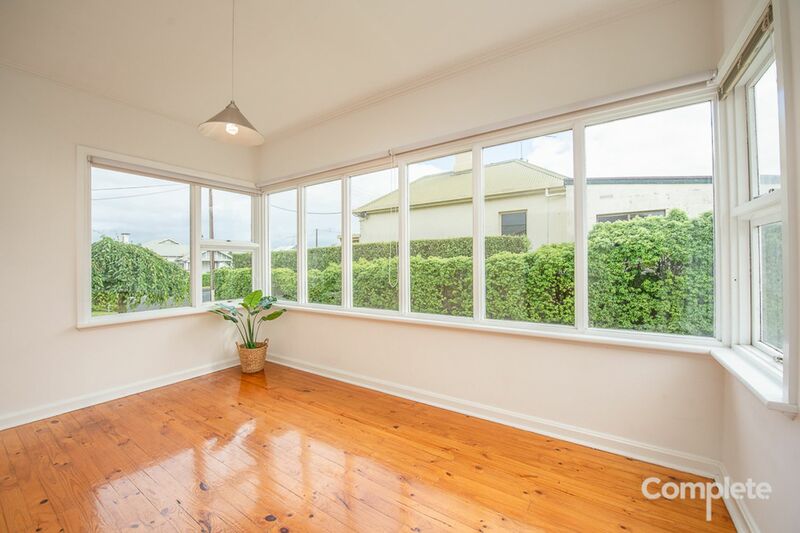 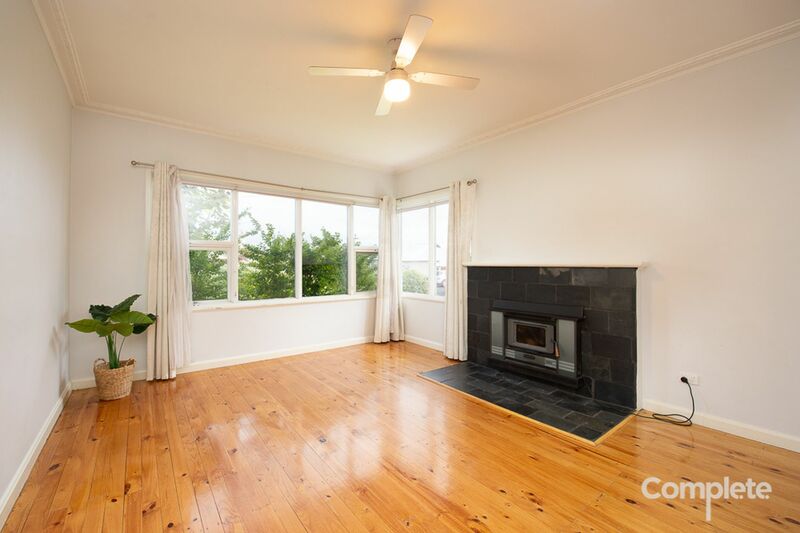 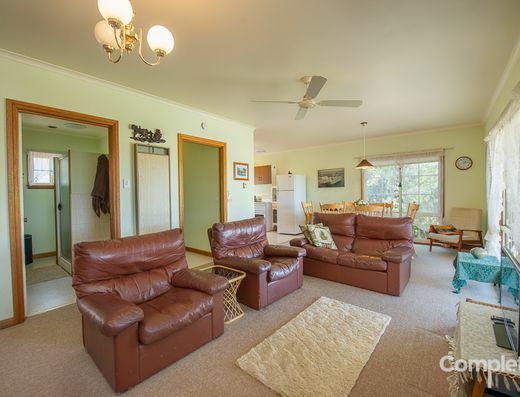 - Spacious lounge with a slow combustion heater to warm the home in the cooler months. 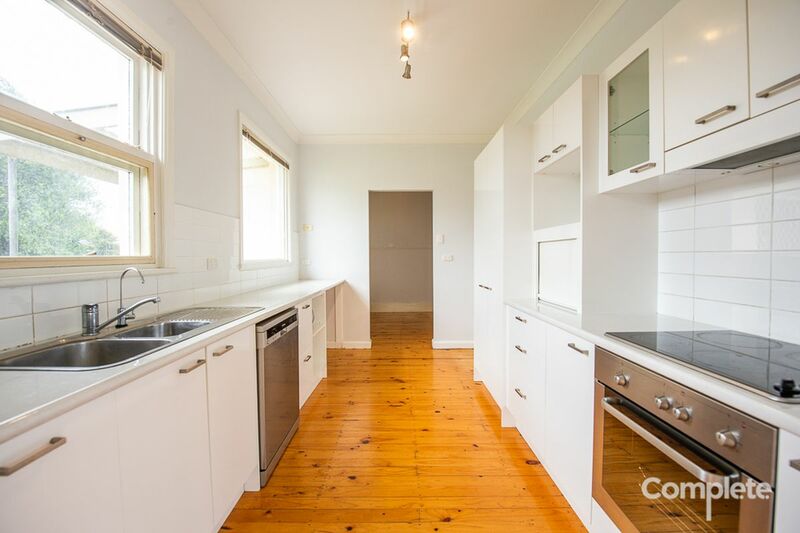 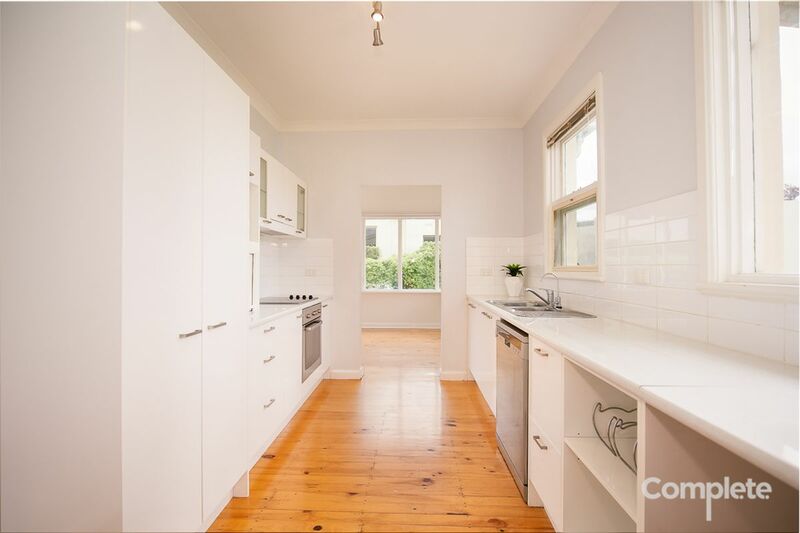 - Kitchen has been recently updated in neutral tones with electric cooktop and separate electric oven, dishwasher and ample bench and cupboard space with a dedicated pantry cupboard. 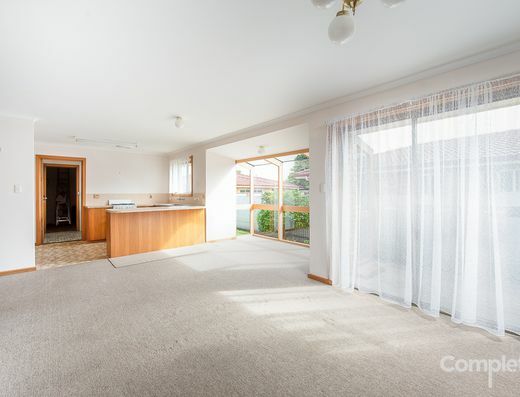 - Dining room adjoins the kitchen with wall to wall windows letting in an abundance of natural light which filters through to the kitchen area. 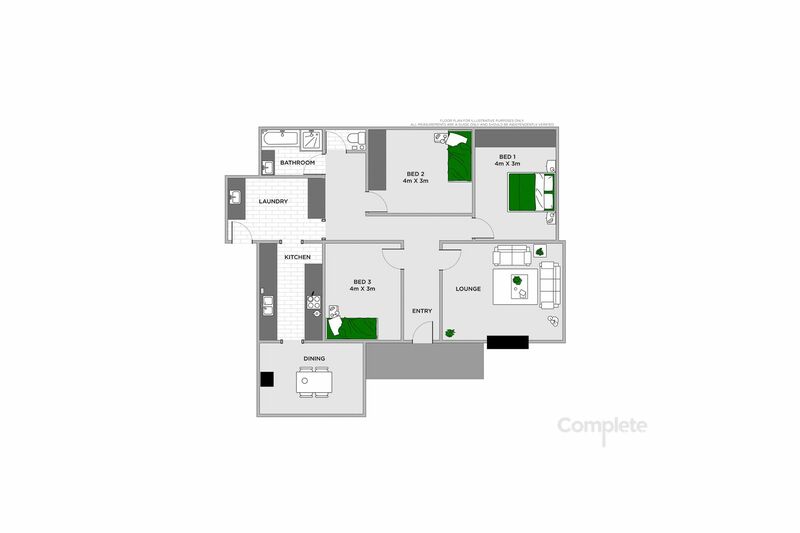 - Master bedroom with floor to ceiling built-in-cupboards and ceiling fan. 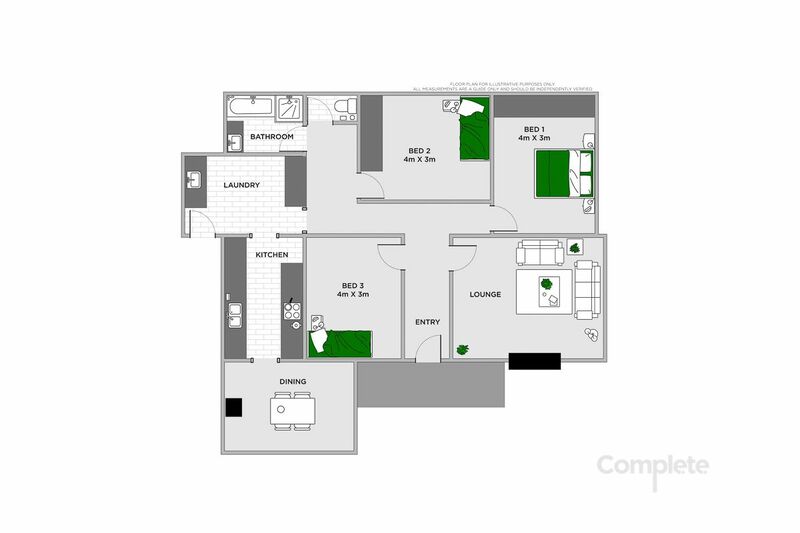 - Featuring 2 additional bedrooms both being well sized with ceiling fans and one having built-in-cupboards. 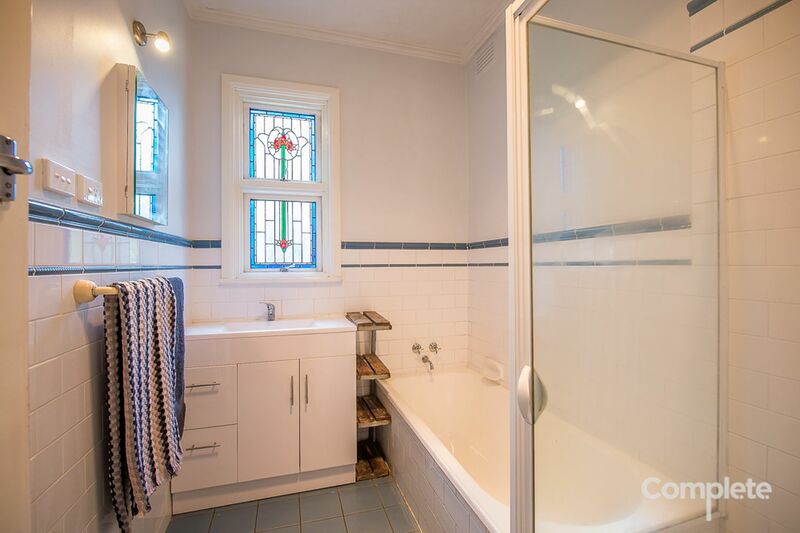 - Bathroom has an impressive lead light window which fills the room with natural light and features shower and bath. - Laundry has ample cupboard and shelving space for storage. 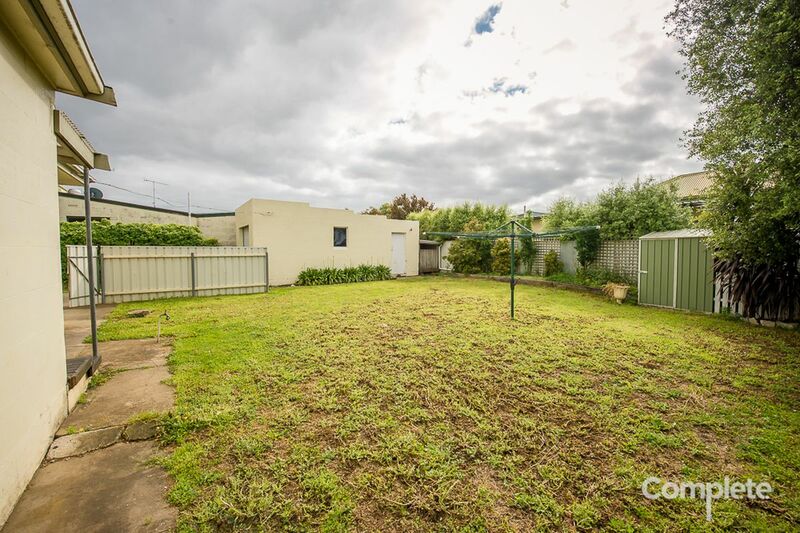 - Backyard has plenty of space to let the kids run free with a neat garden shed. 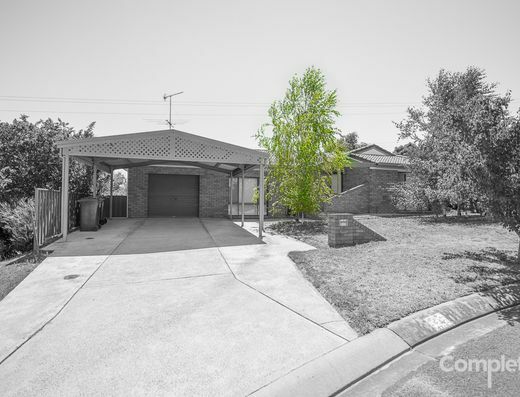 - Solid stone shed with roller door providing additional storage space for your goods and car. 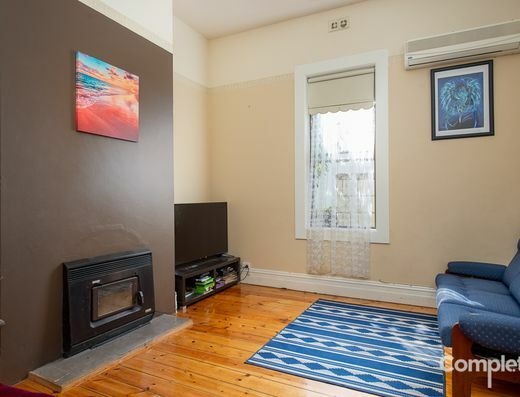 - Currently tenanted at $285 per week until May 2019. 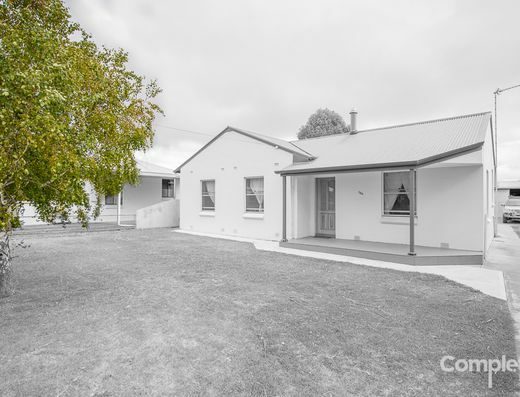 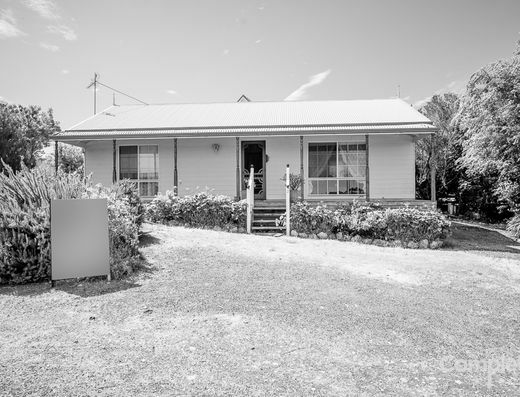 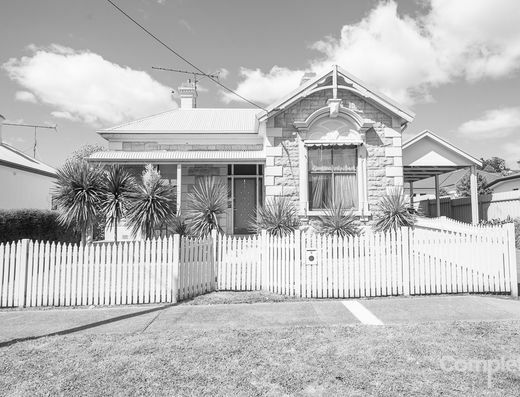 All this is located on a low maintenance allotment of approximately 630m2, being a great first home, investment opportunity or for those looking to downsize the family home. 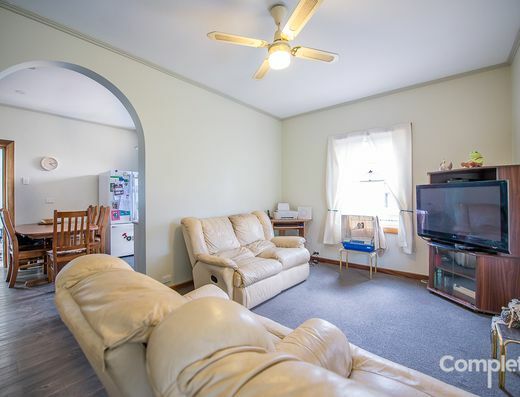 Arrange your private inspection to appreciate all that this home has to offer.